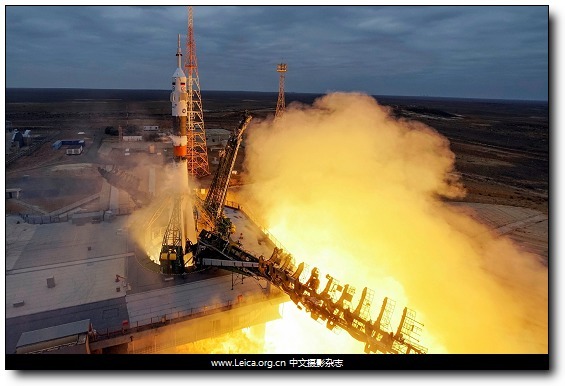 The Soyuz MS-02 spacecraft blasts off to the ISS from the launchpad at the Baikonur cosmodrome, Kazakhstan. 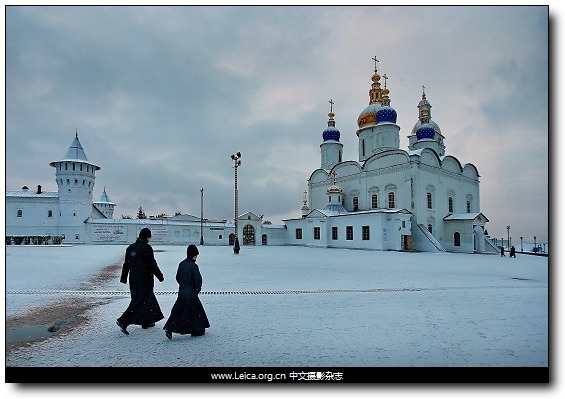 Monks by the Saint Sophia Assumption Cathedral of the Tobolsk Kremlin, Russia. 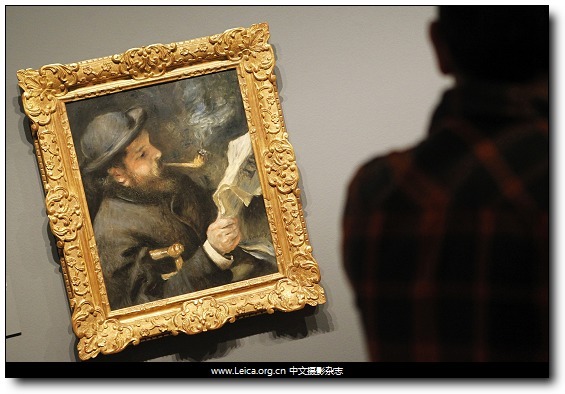 A visitor looks at the painting 'Claude Monet Reading' by French artist Pierre-Auguste Renoir during the exhibition 'Renoir. Privacy' at the Thyssem Museum in Madrid, Spain. 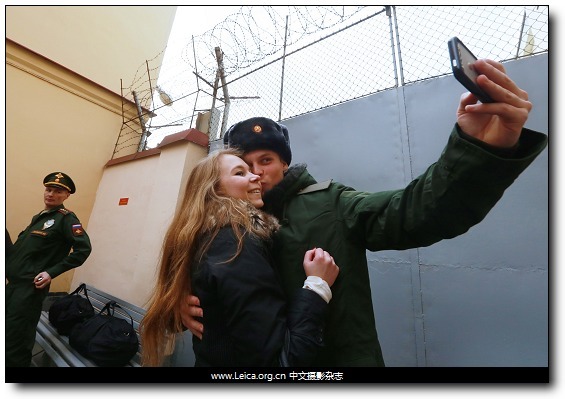 A conscript takes a selfie with a girl friend at a military recruiting office, St Petersburg. 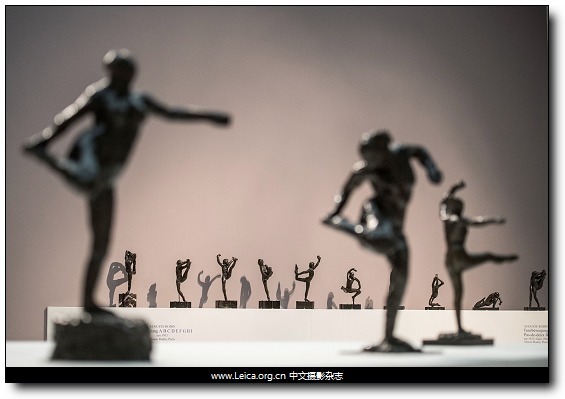 Sculptures of dancing figures by French artists Edgar Degas (foreground) and Auguste Rodin are on display at the Von der Heydt Museum in Wuppertal, Germany. 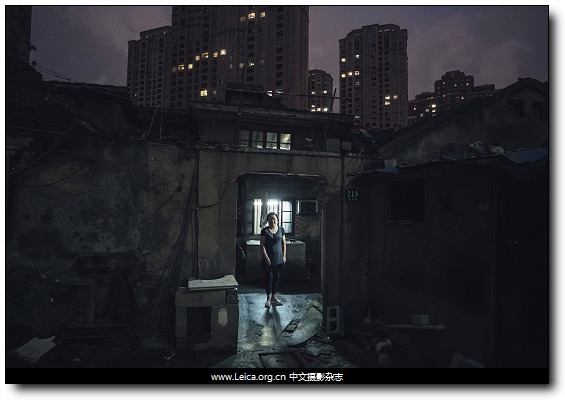 Zheng Ruizhen, who initially refused to sign away her home, at her house in Shanghai. 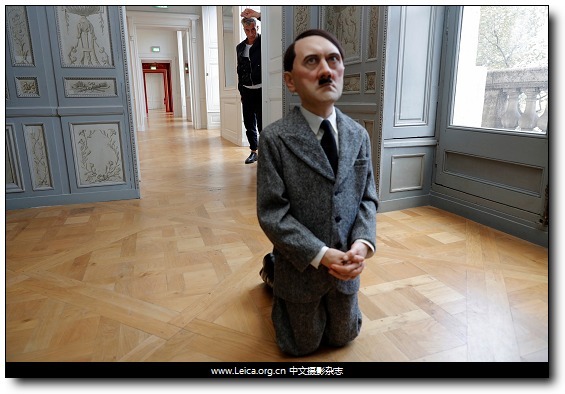 Italian artist Maurizio Cattelan poses with his creation "Him" (2001) at the Hotel de la Monnaie in Paris. 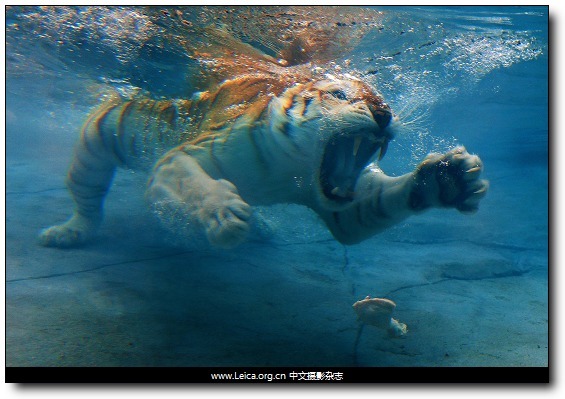 'Sita' the tiger dives for food in the new Tiger Island Pool at Dreamworld on the Gold Coast, Queensland. 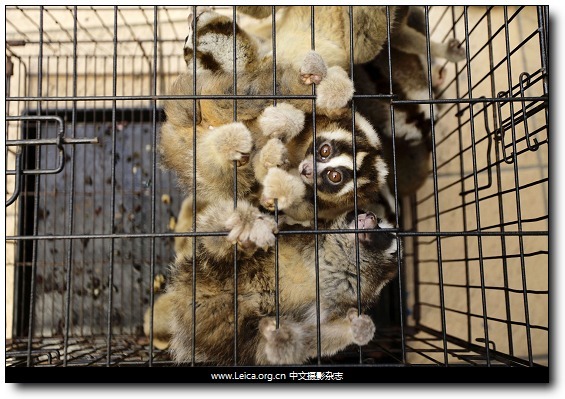 The medical staff check the Javan slow loris which have been confiscated from individuals or markets which illegally sell them as pets in West Java, Indonesia. 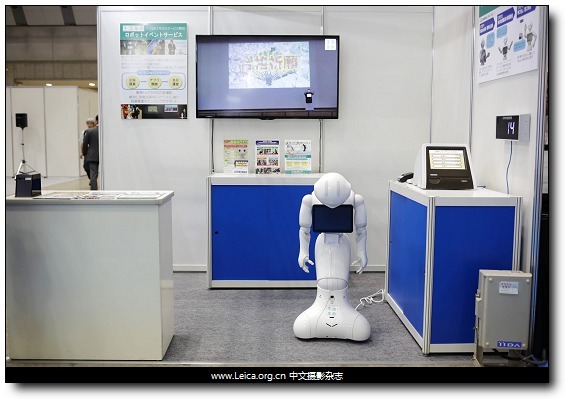 The Comminication Robot 'Pepper' developed by Softbank switched off during the Japan Robot Week 2016 at Tokyo Big Sight in Tokyo. 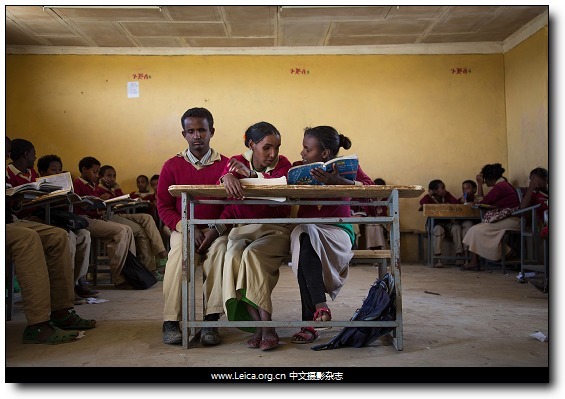 A sighted girl helps read a textbook to two older blind students from Mek'ele Blind School in Ethiopia. 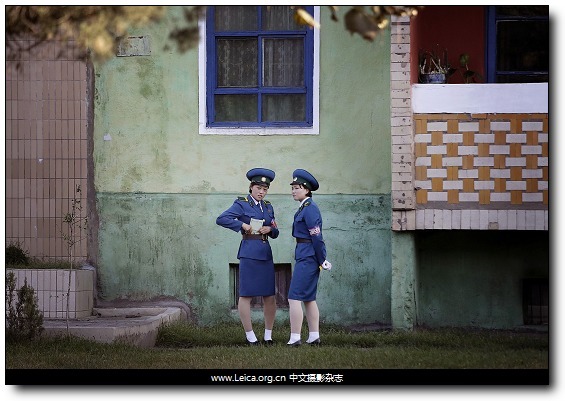 North Korean traffic police women chat next to a residential building while off duty, North Korea. This entry comes from 中文摄影 and has been read for 25913 times.It tagged with 新闻摄影 , 全球一周.